Established in 2001 by Saar Yahav, an autodidact creator and craftsman, in order to change the way 'Piercing' is perceived and devise new categories within 'Fine Jewellery'. Since then, the SY brand has evolved into a coveted destination for discerning and discreet clientele seeking customized high-end decorum for their piercings. Each piece is hand-made and customized in New York using our unique hypoallergenic 18K Gold or Platinum, and set with spectacular hand-picked natural gemstones including Fine Diamonds , Emeralds, Rubies & Sapphires.
" I find Truth in the things that transcend time. Far beyond temporality and fleeting fashions, high jewellery is an acceptance of eternity. Throughout the history of mankind, noble metals and precious gems are cherished, explored and carefully curated in a manner that is independent of time. Gold holds a brilliant memory. From stardom through supernova, across space and through layers of the earth, Gold will never forget its essence. Gold will not evolve and will never rust, Gold will not follow magnetic trends and will never compromise its natural purity. Turning black into white and fog into light as they becomes unbreakable. Since embarking on its journey as a dark fragile carbon, the Diamond endures billions of years under pressures and heat in its pursuit of clarity and brilliance. At the pinnacle point of its journey, the wise element aligns with perfection and becomes passionatly substantial. Piercing is the oldest form of body-modification. A human impulse that dates back to days of ancient civilizations and seen across all continents throughout history. 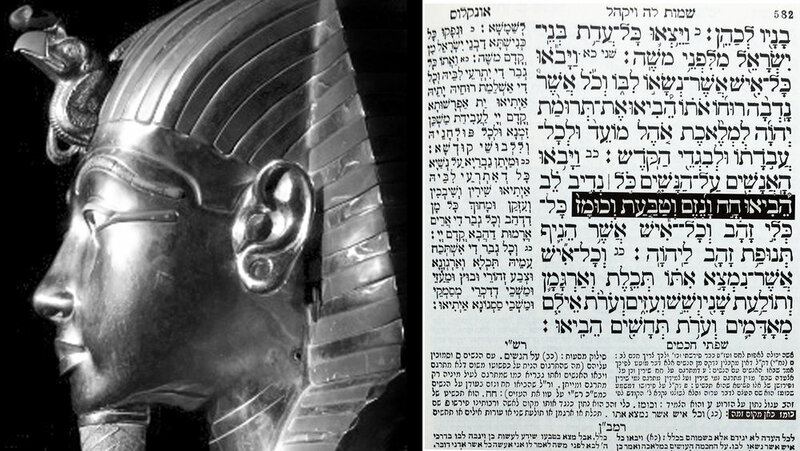 The art of piercing is documented in biblical scripts and found together with mummified remains of cultural leaders, estimated to be over 5,000 years old. Allowing divine elements to flow underneath the skin and closer to the soul, manifests the weaving of infinity."